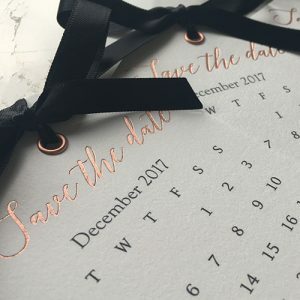 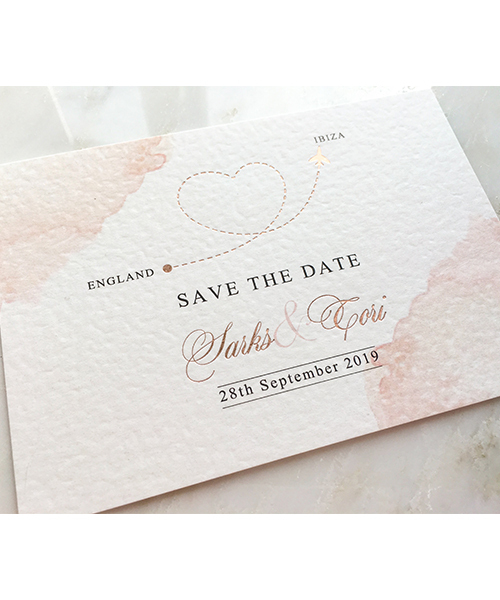 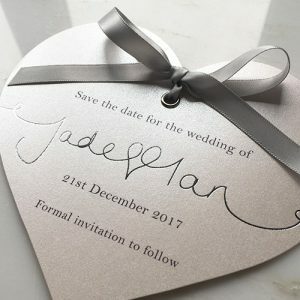 Destination Save the Dates with metallic foil aeroplane design. 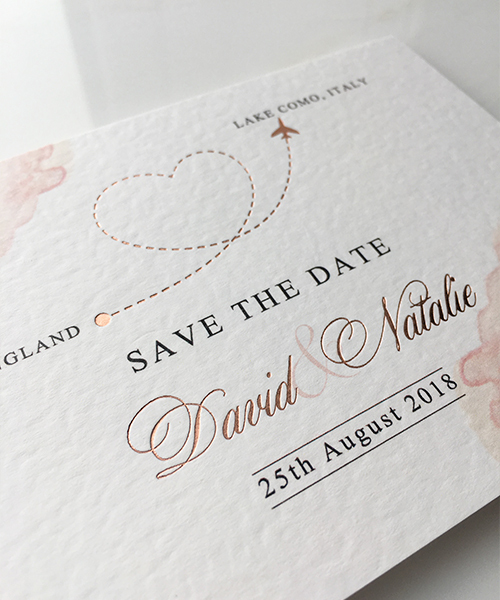 A6 Landscape size printed onto 300gsm luxury textured card. 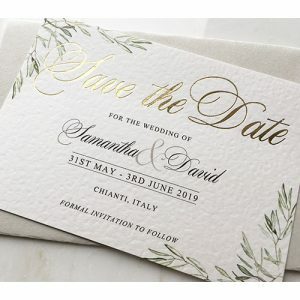 Please note that a foiling plate will be required to print your names in metallic foil. 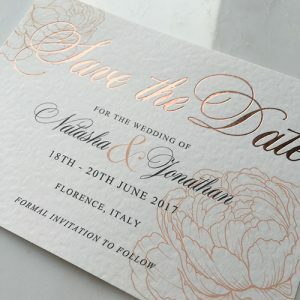 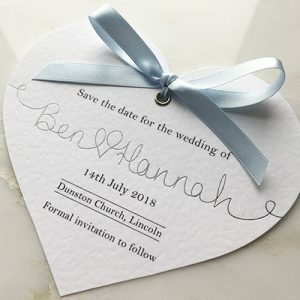 Foiling plate fee of £45 will be added at checkout. 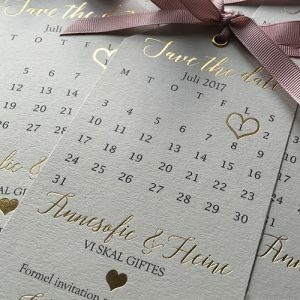 Minimum order quantity of 30 invitations.